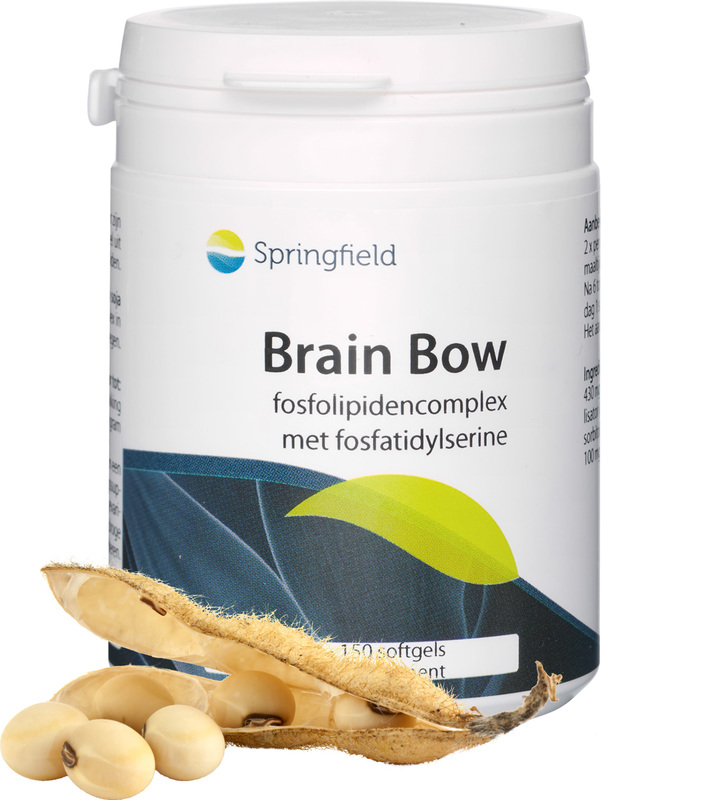 Phosphatidylserine and other phospholipids (PAS-complex) are essential components of cell membrames. They have a important task in the function of the brain. 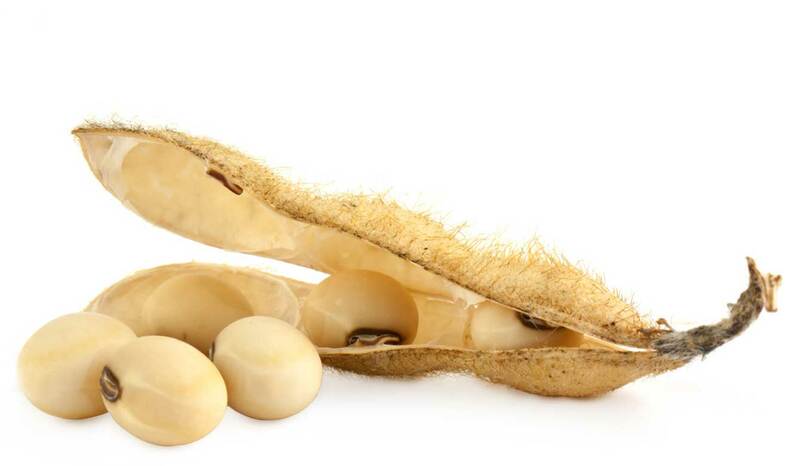 Phospholipids appear in soy beans and other seeds, as well as in eggs, for example. The various phospholipids are phosphatidylcholine (PC), phosphatidylethanolamine (PE), phosphatidylinositol (PI), phosphatidic acid (PA) and phosphatidylserine (PS). Phospholipids are made up of one glycerol unit which is bonded with two fatty acids and one or more phosphate groups. Phospholipids are important for every cell membrane in the human body. They are the essential building blocks for all cells and are made up of a head-shaped water-soluble part and a tail-shaped fat-soluble part.